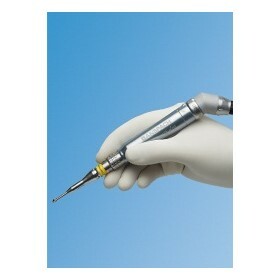 Synthes is a leading global medical device company. We develop, produce and market instruments, implants and biomaterials for the surgical fixation, correction and regeneration of the human skeleton and its soft tissues. We are present in every continent of the world and employ approximately 7600 employees. 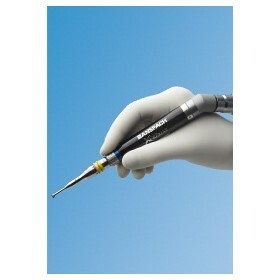 Products bearing the brand name Synthes are a familiar sight in virtually every operating room. We are the world leader in traumatology, rank among the top three companies for spinal devices and continue to remain at the forefront of the cranio-maxillofacial business. However, we do not rest on these achievements. We are an innovative pioneer in the field of biomaterials such as resorbable implants and bone graft substitutes, and we lead the way in non-fusion technologies by developing nucleus and total intervertebral disc replacements. By continuously developing better solutions, Synthes lays the foundations for its excellent market position. Our goal is to provide the safest and most advanced implants, instruments and technologies that ensure reliable operating procedures, rapid recovery and a painfree life after surgery. We guarantee high quality, constant innovation and consistent customer orientation.